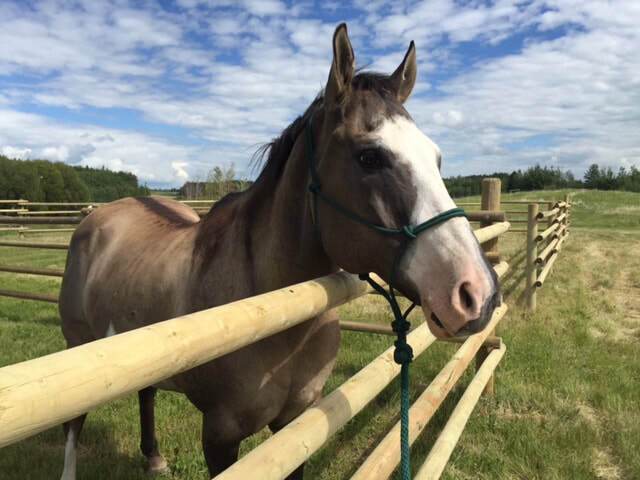 Here at Timber Ridge Stables, we offer horse boarding, riding lessons, and training. Our top priority is your horse's health and happiness. We know that your horse is like family, so we strive to give them the best possible care. Our barn manager and instructor has 16 years of experience in the horse industry. We are very excited to share with you that we are currently accepting new outdoor & indoor boarders! Check out our services page for a slide show of our new facility! It doesn't matter if you have been riding your whole life or are just looking at getting started, we have the facility and services for you! We cater to a wide range of disciplines, both english and western riders are welcome. Refer friends and receive discounts! For a limited time whenever an existing boarder refers a new boarder they will receive $10 off their board bill for each referral for 3 months! The more friends you refer the more you save! 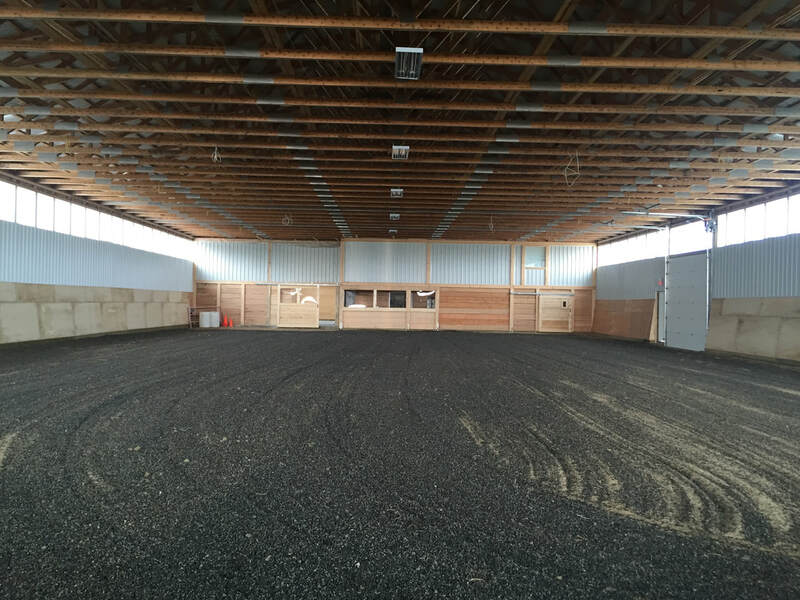 We are a brand new facility located 20 minutes south west of Stony Plain and 35 minutes west of Edmonton, Alberta. Our goal is to help you and your horse to flourish. We strive to create a friendly and welcoming atmosphere so you can enjoy your time spent with the horses. We would love to connect with you! Sign up to receive news on the happenings and events here at ​Timber Ridge Stables.